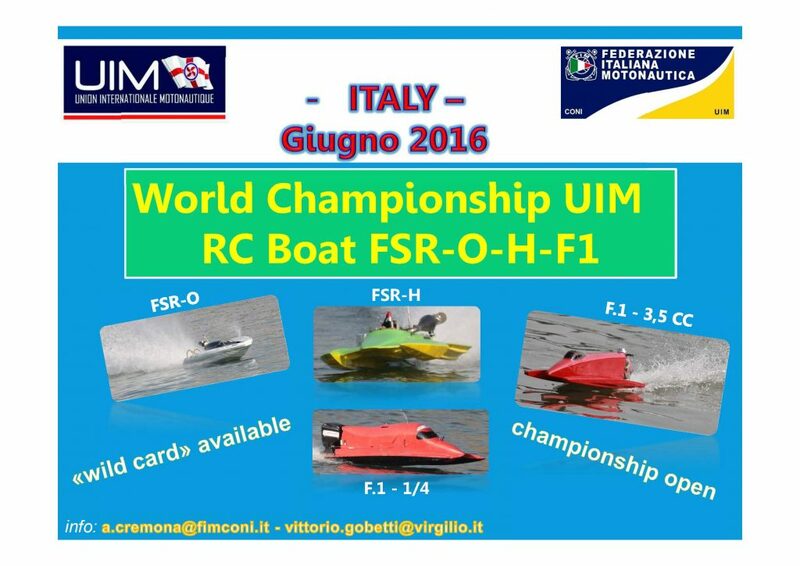 The Italian Powerboat Federation, is organizing the World Championship UIM Powerboat RadioControlled Open. 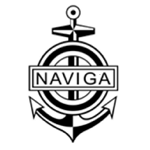 At moment the tentative date is the last weekend of June, but probably will be moved to September. Categories interesting are FSR O – H – F.1. Recall that the new UIM regulation introduced the possibility of using the “Wild Card” to facilitate the participation of anyone interested. Anyone wishing more information, please contact me.